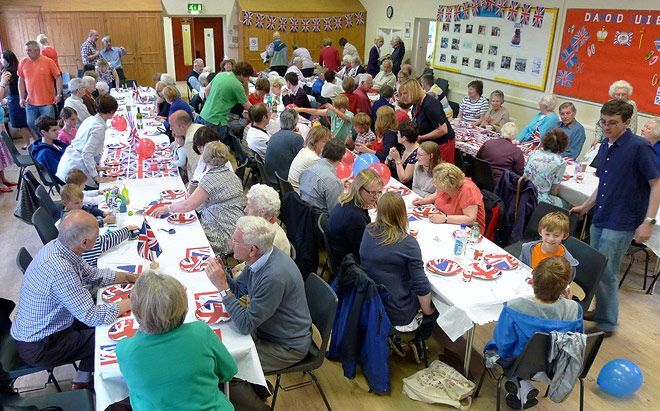 All Saints’ organises a range of social events throughout the year. We have sit-down dinners, including Harvest Supper at the beginning of October and a Christmas Dinner in December, where you have a chance to enjoy fellowship around an excellent meal. 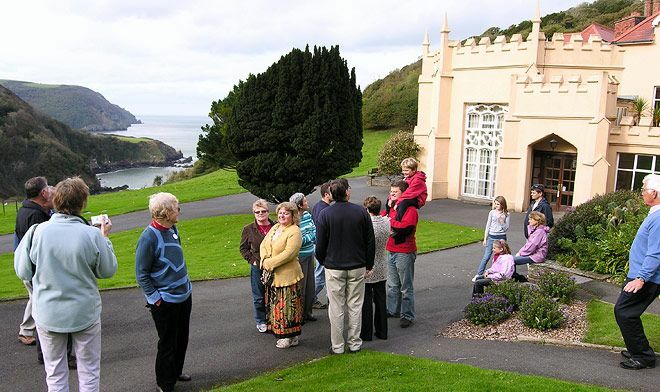 We organise one-off events, often involving food, such as a summer barbecue and a garden party, where the whole church family, young and old, can get together. Events suitable for families include games days and ten-pin bowling trips. We also have trips out aimed at senior adults, visiting fun places like the Wetlands Centre in Battersea or going to a local pantomime. Keep an eye on our Current Events page to find out what’s coming up and book a place.